Except the extremes as you mentioned. 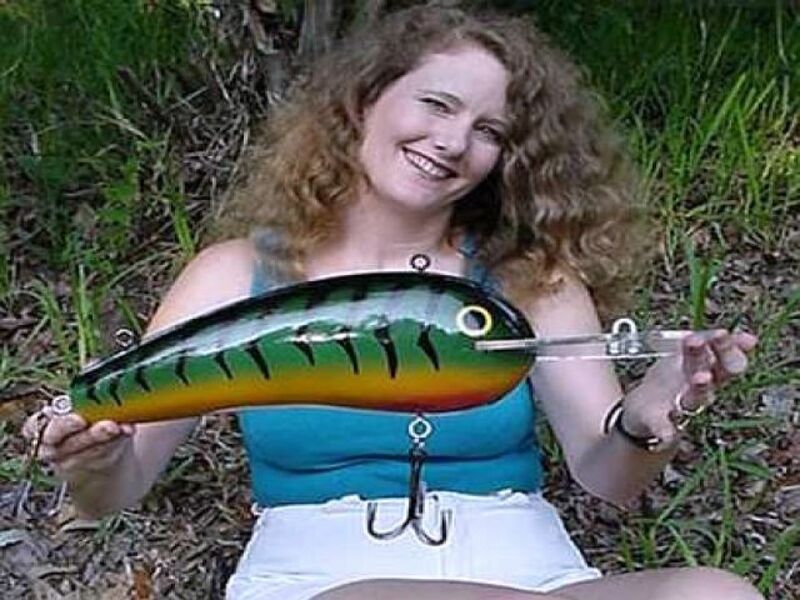 Are you asking if there is some kind of presentation you "absolutely" need to get an additional rod for? I'd say probably not. Thanks. Basically I bought a 7 mh/f rod and am having a little buyer's remorse because I already have 3 and am thinking I should have gone with something different. deep cranking, most all light line finesse presentations. However, I don't choose what to use for what based solely on what a manufacturer says I should. I own a MH/F "rated" rod that I wouldn't hesitate to use for DD cranks. Use thier ratings solely as a recommendation to help guide you to make a decision. Choose based on your waters and line. Well, I'm not a pro like some of the guys here but my 7' MH/F is my all around rod. I fish from the bank and if I can park my car where I fish I also bring a heavy rod and spinning gear. But if I'm going to be on foot or on my bike hopping from lagoon to lagoon I bring only the 7' MH/F and will throw everything on it except S-Waver sized swimbaits. It's my Swiss army knife of rods. I have more MHF casting rods than anything else. Make for good all around rods. But I am not that great with a baitcast reel. I doubt I could cast my #5 Shad Raps on one. Maybe with a Phenix? Like Mike L said...not all MHF rods are equal. I have two 6'6" MHF rods from the same line, but different generations. Newest model is rated to 1 oz. Older model to 2 oz. A quick look at the rod tips will tell you which rod is which. Old model is definitely stouter. Except for very rare instances where I’m using 1 to 1.5oz. I throw nothing with a medium heavy fast. So a 3 power Dobyns? Jigs over 3/8 oz or hook bigger than 3/0. Other than that, go get em'. 7' MH/F defines the all around bass baitcasting rod. Oddly of my 15 rods that I use on a regularly only 1 is a MH/F and that is a spinning rod used for split shot, dart jigs, nail weight worms and wacky rigged Senko's. I prefer 6'10" casting rods for everyday use for bait casting jigs and worms in 5 and 6 power fast action, 3 or M power fast for jerk baits and top water, 5 power moderate for spoons, crank baits, 6'8" medium fast spinning for drop shot and other finesse presentations, 7' 6" MH/F for frogs and some swimbaits, 7'10" H/MF for some treble hook rats, wake baits, A-rig and medium size swimbaits and big deep diving crankbaits, 8' XH/MF for most swimbaits. So the 7' MH/F baitcaster doesn't see any use by me. Very helpful. Out of curiosity, what do you use for your chatterbaits and spinnerbaits? PS, back in the 80's when 6'6" rods were the norm I started using 6'10" rods that fit my boats front deck, longer rods were a problem with the trolling motor mount. I got use to 6'10" rods and prefer them over longer rods. Too much of a generalization to me at this point. Would depend on the specific specs and characteristics of the rod in question. For example my St Croix LTB 6’6” MH/F is not a “search for the one” or all purpose rod to me, but is a great jig and worm rod in close quarters. My Megabass Diablo Spec R, also a MH/F, also carrying a 3/8-1oz lure weight rating is much more all purpose or “search for the one” candidate to me. Growing up in Southwest Louisiana marshes I carried two rod-n-reels that I used for everything. Both rods were either 5' 6" or 6' fiberglass & I caught Bass, Speckled Trout, & Redfish. So yes I could use a Dobyns Colt for anything! Not for flipping or frogs. Outside of punching 1.25 weights through heavy mats, or frogging in heavy vegetation, nope.